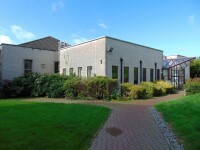 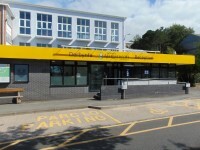 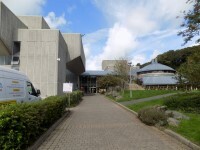 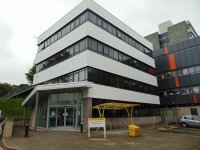 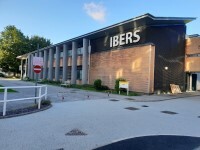 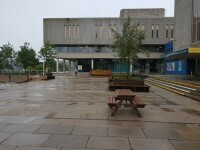 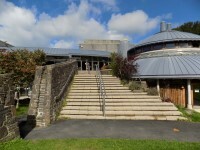 Established in 1872 as the first University College of Wales, Aberystwyth is a leading teaching and research university. 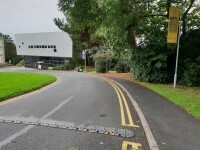 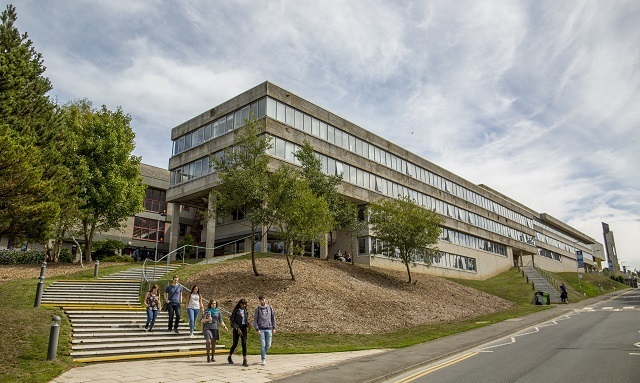 It was awarded Gold in the Teaching Excellence and Student Outcomes Framework (TEF) in June 2018 and was named University of the Year for Teaching Quality in The Times | Sunday Times Good University Guide 2019, the first university to be awarded the accolade for two years running. 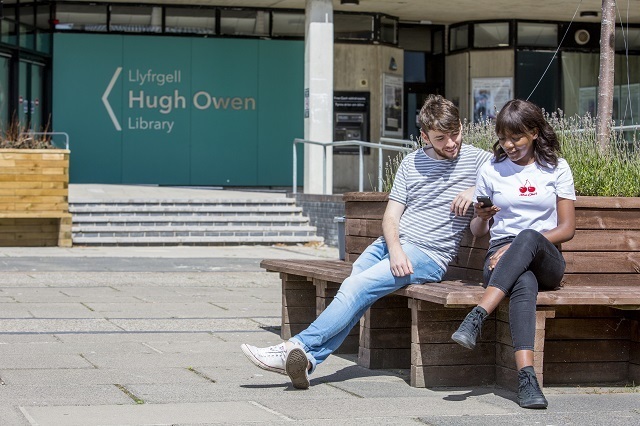 In the 2018 National Student Survey, Aberystwyth was the best in Wales and one of the top universities in the UK for overall student satisfaction. 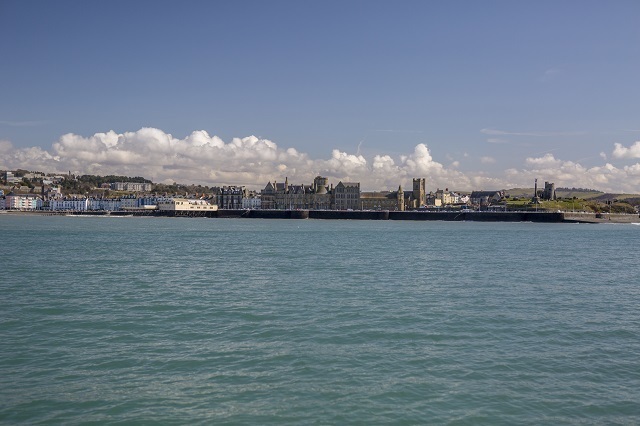 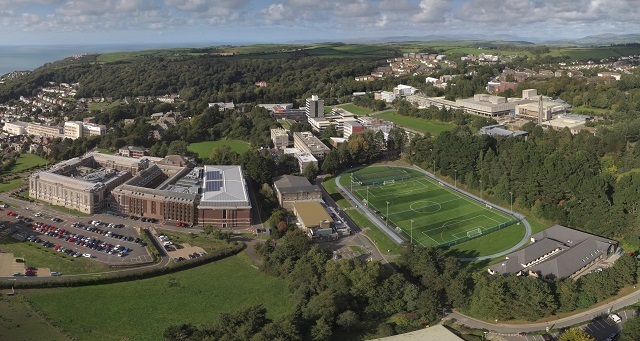 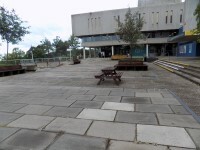 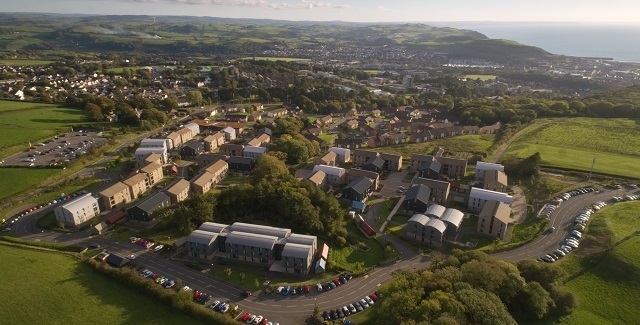 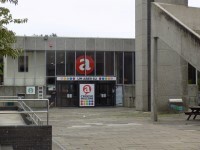 Aberystwyth University is committed to providing support to its staff and students in order to ensure they maximise their potential and progress regardless of any accessibility needs or issues they may experience. 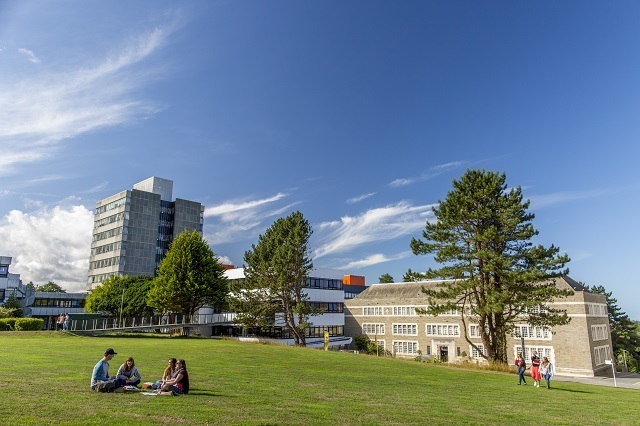 The University’s partnership with AccessAble represents the latest resource to support its mission to deliver and facilitate inspirational education and research in a supportive, creative and exceptional environment.